We are undergoing some essential maintenance works towards the back of the building. The only access to the Sherard Hall will be through the back entrance and to reach the front of the building, you will need to walk around to our main entrance. There will toilets available on the first floor which is accessible via the back stairs or lift. 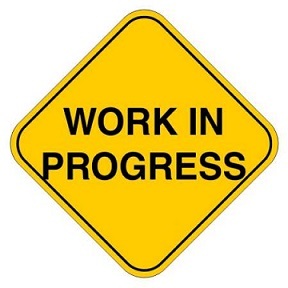 We apologise for any inconvenience caused and hope to get the works finished as fast as possible!